According to the Bushfire Survival Plan, 90% of homes lost due to bushfires are because of burning embers. Embers can travel many kilometers from its origin. 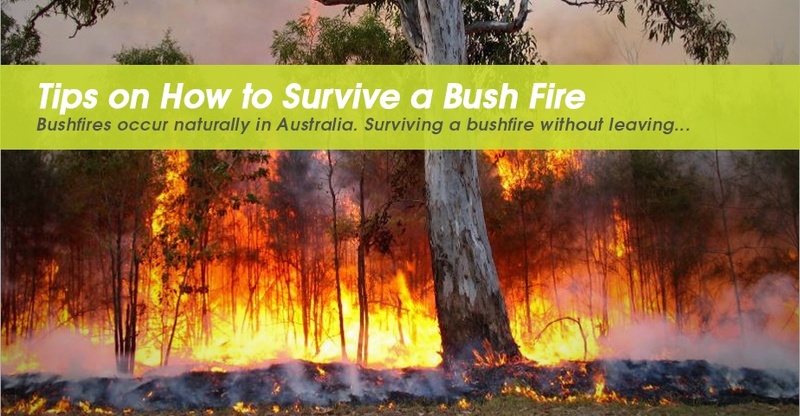 Here are some quick guidelines on how you can survive a bushfire…. There is no point is trying to survive a bushfire without clearing your home from flammable materials like branches, grass, wood piles, paint, dried leaves on gutters among others. Your house should also have the necessary protection from flying embers. Install metal fly screens on windows and vents and gutter guards. Put any pressure valves away from your house. Ensure that your garden hose is long enough to circle around your property. Keep water tanks full and connect them to pumps. 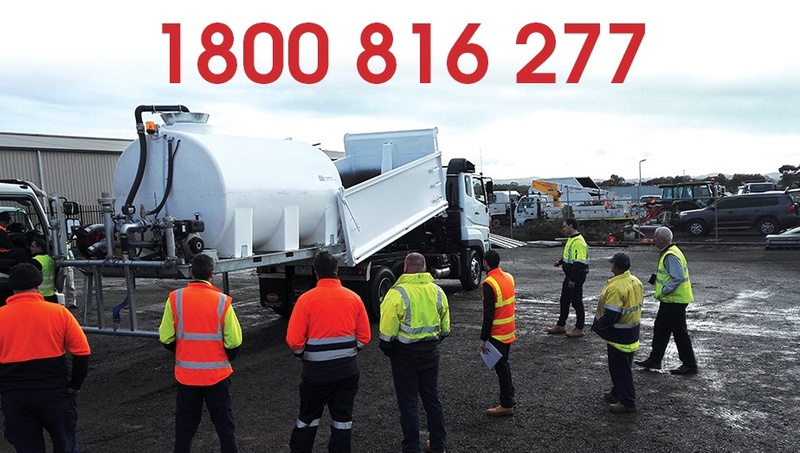 Knowing the different bushfire alert level can help you keep track of the alert level and know what you should do. You can find the different bushfire alert level in NSW Rural Fire Service. ADVICE. A fire has started. There is no immediate danger. Stay up to date in case the situation changes. WATCH and ACT. There is a heightened level of threat. Conditions are changing and you need to start taking action now to protect you and your family. EMERGENCY WARNING. An Emergency Warning is the highest level of Bush Fire Alert. You may be in danger and need to take action immediately. Any delay now puts your life at risk. Decide only to stay when you are completely prepared. Below are the list of things to check to determine if you have a chance to ward off bushfires or not.